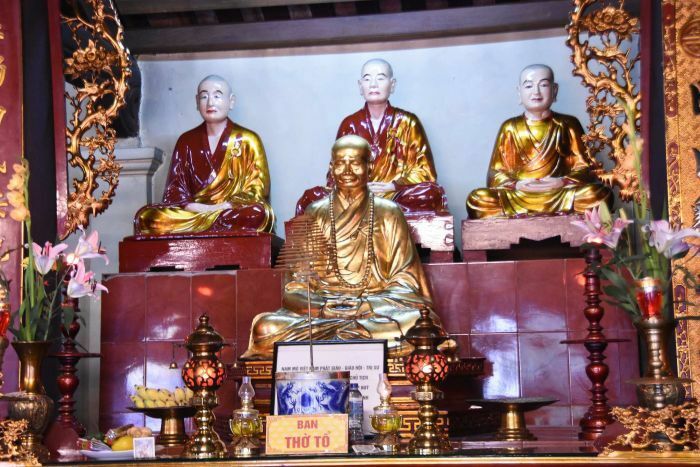 The Committee for Religious Affairs, a government body, issued a statement on its website saying “the ritual goes against Buddhist philosophy and violates Vietnam’s law on religion and folk beliefs”. “It has a negative impact on social order and security,” it said. Calls to the pagoda have gone unanswered. Three times a month they “summon wandering souls” and “remove bad karma”. During these two-day ceremonies, they demand donations, supposedly representing good deeds, to help cure bad karma and make up for supposed bad deeds in previous lives. Public outrage flared when an inspirational speaker associated with the pagoda blamed a victim for being gang raped, saying she had committed evil acts in a past life, in comments posted on the pagoda’s website and on social media. The 20-year-old college student was taken hostage and raped by five men for two days before she was killed on the eve of Lunar New Year on February 5. 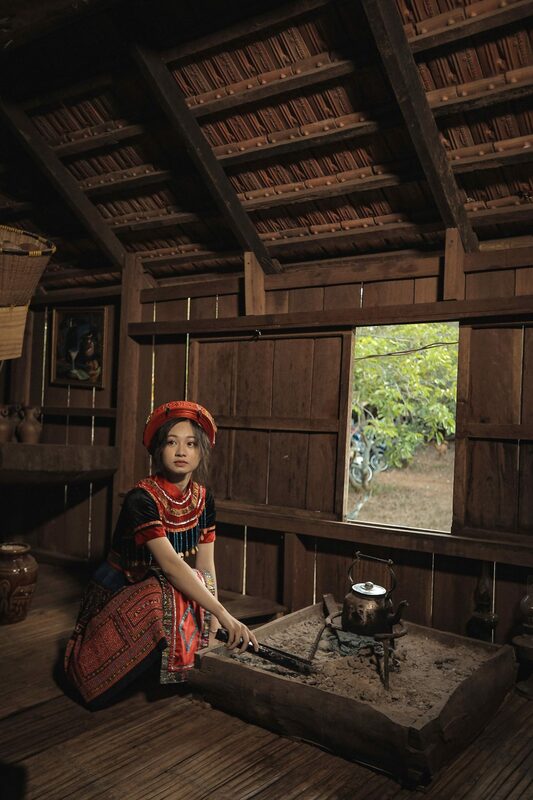 “The teaching was hurtful and disrespectful to the soul of my daughter,” the woman’s mother was quoted as saying to official newspaper Tuoi Tre. 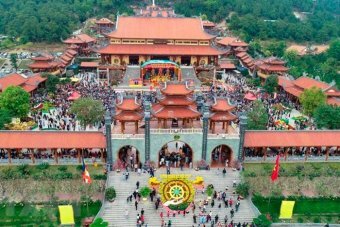 Ba Vang pagoda was built on a mountain slope in Uong Bi district of Quang Ninh province. ← Chuyện dài “chùa “Bốn Vàng “đang tạo nghiệp và oan trái ! !